And then you build on that. In the morning, you use a sunscreen after moisturizer, and a makeup remover for your evening routine. 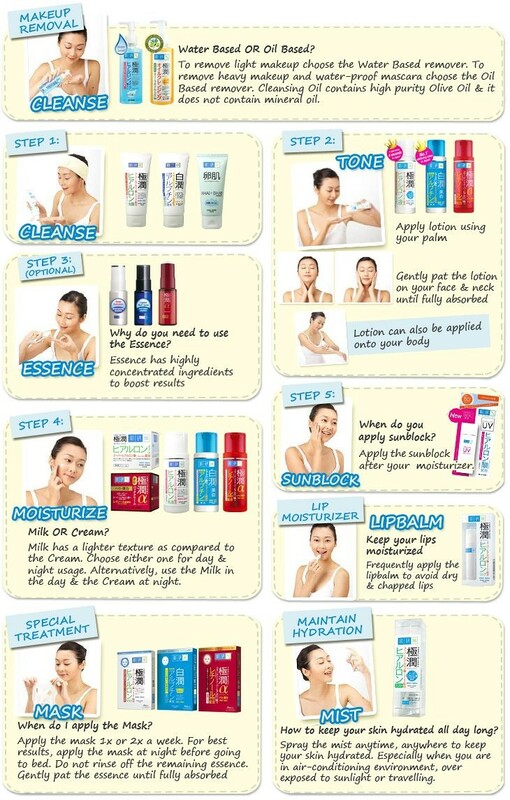 Things like exfoliator, scrub, sleeping mask, ampoule, treatment, first essence and so on are the extras for extra boosts. Want to buy low price 100% authentic beauty care items from branded brands such as SK-II, Shiseido, Za, Majolica Majorca, SKIN79 etc and get your parcel shipped within 3 business days within Malaysia? Click www.gembira.com.my now!